The journey began in 1935 when Samuel James Bargh began a small business from his home near Lancaster transporting milk in churns from farms to a local dairy. Sam and his wife Jessie ran the business in the early years and as the business grew more people were employed. In the 1960s, the business moved to a larger site nearby with office and garage facilities and in 1971, Managing Director, Mr John Gott, was appointed. It was around this time that the company branched out in to General Transport and Warehousing. During this period and up to his death in 2001, Sam’s son Ronnie was the Chairman. 1975 brought a significant change for SJ Bargh when milk churns were replaced with tankers; these were then managed and maintained in house. In 1994 the milk industry experienced a major change when the Milk Marketing Board ceased operation and the milk business became privatised. This meant that the battle was on for transport operators to compete for the work of transporting milk for a variety of customers. John Gott passed his knowledge on to a young Stuart Cornthwaite who joined the company as a trainee fitter in 1970 and Stuart became Managing Director in 1995. Through reputation, reliability and competitive pricing the company built an excellent relationship with its customers, ensuring a successful future. In 2009 the business expanded when SJ Bargh purchased a similar business based in the Midlands. This brought new staff, customers and opportunities. Our once spacious offices were no longer suitable for the expanding business and this has required relocation to a new larger site on Caton road, Lancaster. The small business Sam started in 1935 now employs over 300 people and runs approx 150 vehicles collecting milk from the North West, the Midlands and Wales. 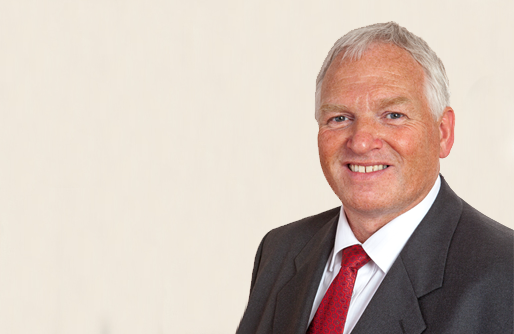 Managing Director Stuart Cornthwaite retired after 20 years in this post and 45 years within the business overall. Anthony Finlayson-Green FCILT was appointed as Managing Director in November 2014 and contributes a wealth of experience in 24 / 7 365 fast moving businesses requiring time critical delivery. In June 2016 Anthony led the exciting acquisition of RG Bassetts in Stoke On Trent which complemented the Company’s existing operations and added new capabilities including a strategic location 11-acre site with 100 employees increasing the Group’s Logistics and Warehousing operations and a new driver training service. Operating from three main sites at Lancaster, Stoke on Trent and North Wales our modern fleet of farm collection and secondary vehicles deliver the efficient competitive service the sector demands. Anthony was appointed as Managing Director of the Company in November 2014. Anthony is a Fellow of the Chartered Institute of Logistics and has a wealth of experience in various logistics and manufacturing environments, including Aviation Services, Drinks and 3PL sectors. Having led the acquisition of R G Bassetts Ltd in June 2016 Anthony was appointed Group Managing Director with overall responsibility for both companies and the newly formed SJ Bargh Group. His past experience includes senior roles in Global companies operating 24/7 365 days a year having been located in the Middle East, Africa, Asia, Ireland and Europe, managing time critical products and teams of people up to 3000 multi-cultured people. He has also managed and directed another family business and is widely acknowledged for the significant and well documented turnaround in the specialist drinks and fine wine sector. In his spare time, family pursuits, light aircraft and fund raising are important to him. 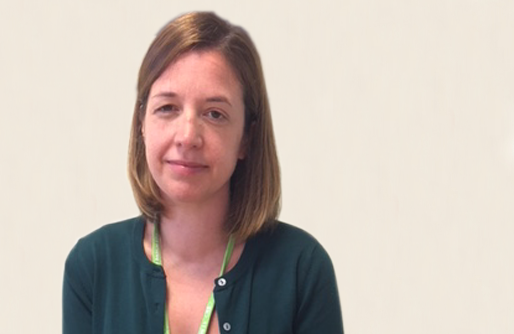 Tonnia joined SJ Bargh as Group Finance Director in August 2017. As an Executive Director she sits on the Board with the Managing Director and is also the Company Secretary for all Group companies. Tonnia has worked in accountancy and finance roles since graduating from Sheffield University. She has eleven years post qualified work experience moving into industry from practice on qualifying as an Associate Chartered Accountant (ACA). Previous senior finance work experience equips her with an excellent capability set specifically in coordinating Group collaboration on financial process and system change, leading projects and communicating with both Executive and Non-Executive Boards. In addition, her personal background has strong connections with dairy farming which is of benefit to the role. Her role works closely with the Board, Managing Director and Senior Management Team in providing financial support in achieving the strategic objectives of the Group. In her spare time Tonnia enjoys cooking, being out in the countryside and spending time with her young family. Lee was appointed Head of Operations in May 2018. Lee manages the various teams responsible for the 24 hour / 365 days logistic and warehouse operations of the S J Bargh network of depots. 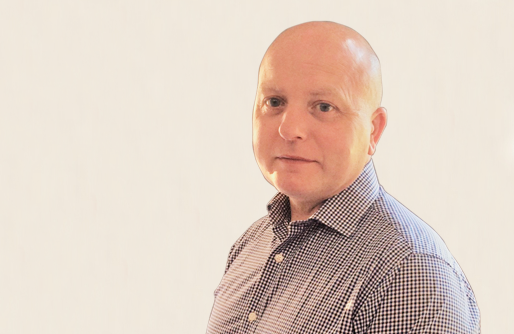 Lee has 17 years’ experience in the milk industry and also Warehouse and Distribution. Lee is experienced in Farm collection, Reload, Dairy intake, Fleet management and Health and Safety at site and Dairy level. Lee has managed large and diverse teams of drivers and multi-site operations, credited with strong customer focus skills. Overseeing facilities, Lee researches new technologies and alternative methodologies of efficiency, monitoring and analysing the current system of provision to check it is effective, and working out a strategy for improving if necessary. 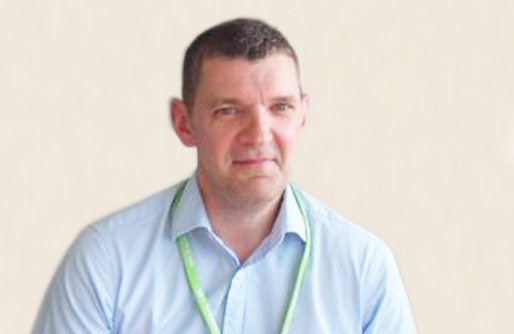 Lee liaises with employees at all levels across the operation, tracking and measuring team performance, interacting with managers from different areas of the organisation and presenting findings to stakeholders and senior management. 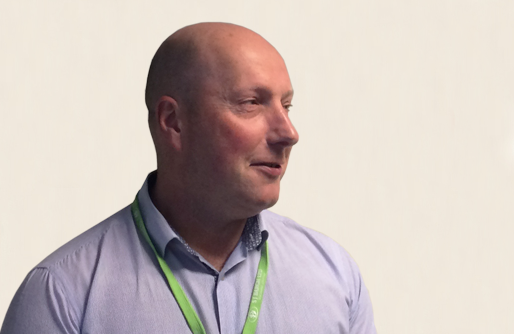 Mike was appointed Head of Commercial in July 2015 and is responsible for all commercial activity including Milk, Logistics, Warehousing, Palletforce and other specialist logistics. Mike has a strong record of achievement in 3PL spanning 25 years, covering a wide range of products. In his spare time Mike enjoys astronomy and fell walking. Michael was appointed in May 2017 and is responsible for all Fleet commercial activity (Third Party), the Scania relationship and Fleet maintenance across the business. Michael has a strong proven record of achievement in sales, supply, service, parts and after-sales having worked within key commercial operations at a senior management level and is also a competent technician. Michael’s strengths include commercial awareness and a demonstrated ability to lead the development and implementation of effective efficient operational systems and processes. 18653 - Palletforce - Recruitment Video from ID2 Media on Vimeo.